Cyber security is always in the news these days but it all sounds too complicated. 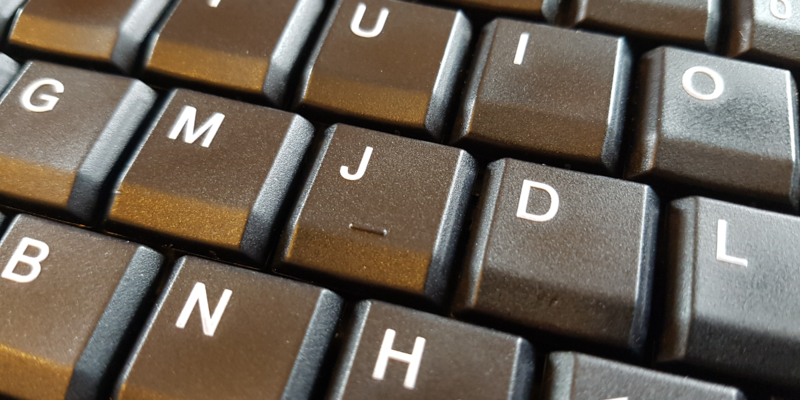 Cyber Essentials (CE) is a government-backed Security Standard that is aimed principally at Micro-businesses and SMEs and it’s to help organisations protect themselves against common cyber attacks. Put simply it’s a clear set of controls which, when properly implemented, will provide organisations with essential protection from the most prevalent forms of cyber threats coming from the internet. By your company reaching the Cyber Essentials standard your business is able to focus on your core business objectives, knowing that you’re protected from the vast majority of common cyber attacks. Cyber Essentials helps prevent the vast majority of cyber attacks, even a simple virus or piece of malware could result in loss of company and client data, disrupt your cashflow and take up staff time. The Cyber Essentials certification allows you to advertise that you meet a Government-endorsed IT security standard. It demonstrates to your customers, stakeholders and supply chain that you take IT security seriously. Achieving certification will also help you to address other compliance requirements such as the EU General Data Protection Regulation (GDPR). The Cyber essentials certification process includes a self-assessment questionnaire and an external vulnerability scan to check that there are no known vulnerabilities present on your network. 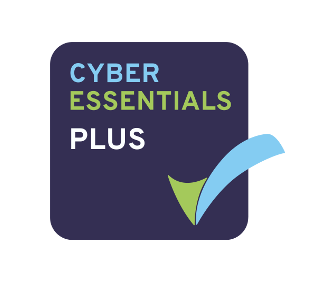 With guidance from MJD Systems and our support services we will aid you in navigating the whole accreditation process in the most cost effective and efficient way possible and being a certification body we can guide you to the correct processes to try and obtain that first-time cyber essentials pass. Whats involved and how much does it cost? MJD Systems can simply process your DIY questionnaire or we can offer a fully managed support service to take the company through to a pass. The fees for Cyber Essentials start from as little as £295+vat but we strongly recommend you talk to our Cyber specialists first to ensure the correct solution for your business is identified. MJD Systems is proud to have been accredited as an IASME Gold Accredited Cyber Essentials Assessing and Certifying Body. We are able to certify your organisation against these standards for both the self-assessment and the audited levels of Cyber Essentials and IASME. For further information or to discuss your requirements, please call our office on 01343 610999.